Dean Ambrose will depart WWE in April when his contract with the company expires. PWTorch broke the news of Ambrose being offered a new contract and raise weeks ago. PWInsider says it was a five-year offer. However, both sites claim Dean informed management over the weekend (including Vince McMahon) that he doesn’t intend to re-sign. Ambrose is expected to finish with the company after WrestleMania, but could always be written out of storylines before that. According to PWTorch, Dean has long been frustrated with the creative direction of his character and finally reached a breaking point. 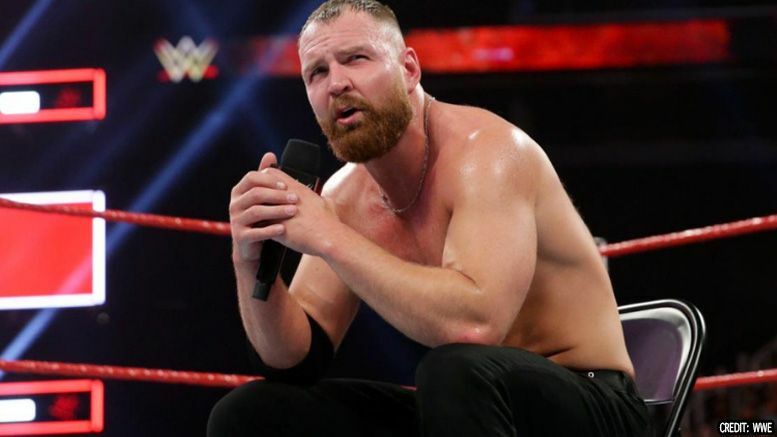 For those who missed it, Ambrose was eliminated from the Royal Rumble on Sunday by Aleister Black. He appeared on Raw last night and seemed to put an end to his feud with Seth Rollins after losing to him in a match. Afterward, Nia Jax interrupted his in-ring promo and knocked him out of the ring. Will you miss seeing Dean in WWE? Sound off in the comments.